 Calling all Quob Members! Our next competition is dressage on 18th July from 4.30pm. Tests include Intro, Prelim and Novice. Entry forms at Reception!